It's not a news that you can run Android apps on your computer. 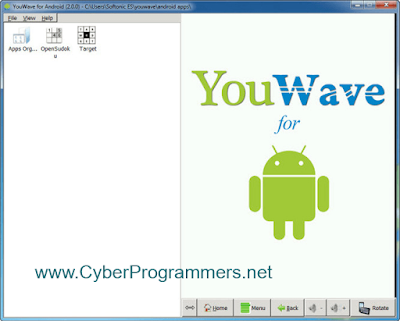 There are Android emulators which allow you to run android apps. There is also Mac OS X version exists. 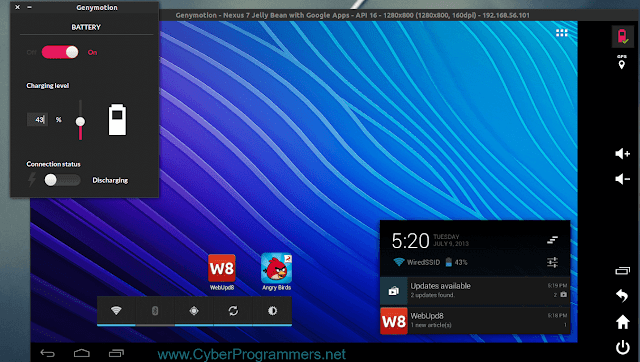 In this post, I will share a list of alternatives to BlueStacks Android emulator. This is number one because it is completely free and have more features which you can see only in paid emulators. You can create a Android devices as much as you want with andyroid. So it means that you can set some features such as a processor of the device (ARM for example) and the version of Android. It also includes a built-in Play Store. 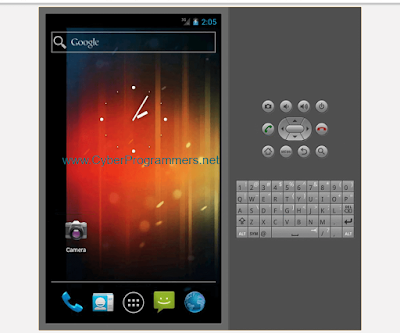 If you are an Android developer or designing the Android apps then this emulator is for you. 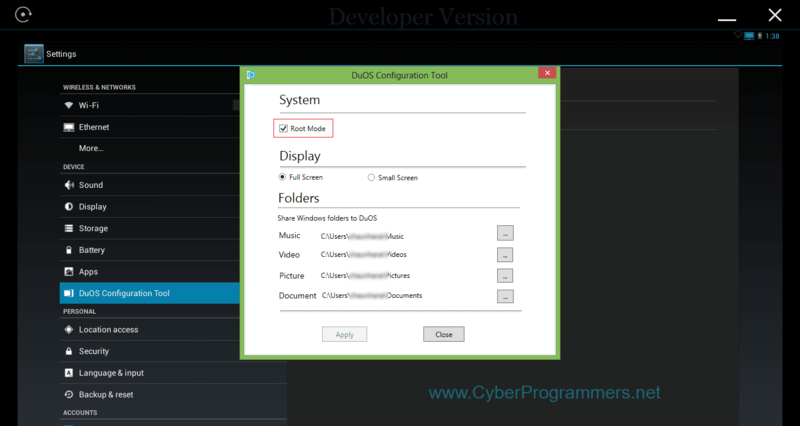 It contains a lot of features such as GPS, SMS, and Call, Multi-touch, Java API etc. There are a standard version and paid version. If you wanna play some Android games then this emulator is for you. You can play famous games without any lag, it works smooth. There are more features you can explore them when you got the emulator. 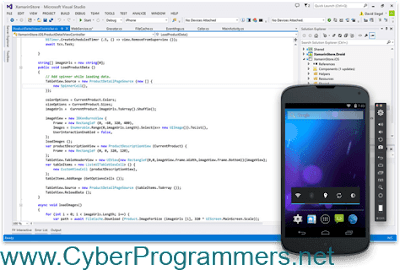 Best emulator for testing app builds. There are a lot of settings you can apply to your Android. It also has a free and paid version. There are more features in paid version if you need them then go ahead and buy the license. 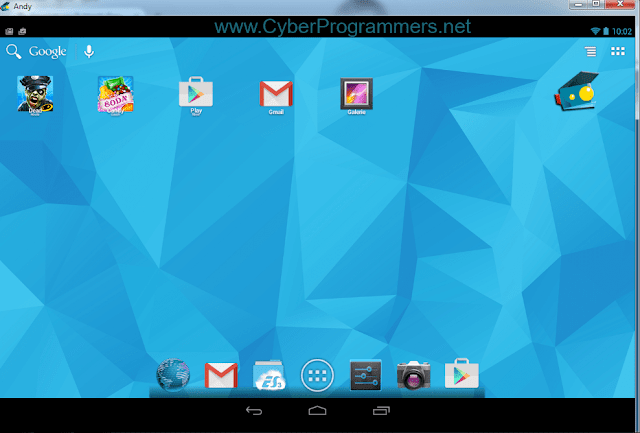 This is the official Android emulator for developers to test android apps on it. Of course, it is integrated with Android studio. So if you are creating Android apps then you need Android emulator. 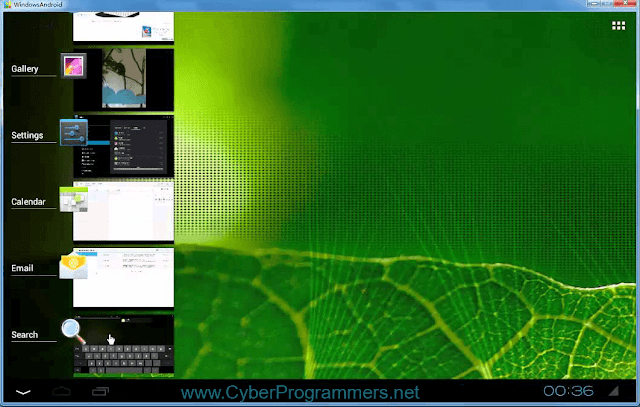 This emulator also working online, so you can use it without installing on your computer. Or if you want to try it out then simply download and install. There are some useful settings you can apply to it. If you are planning to play an Android games then this emulator is for you. It doesn't contain built-in Play Stor, but you still can install Gapps on it (Google apps, Play Store too). You can watch a tutorial on its YouTube channel how to install Play Store on it. 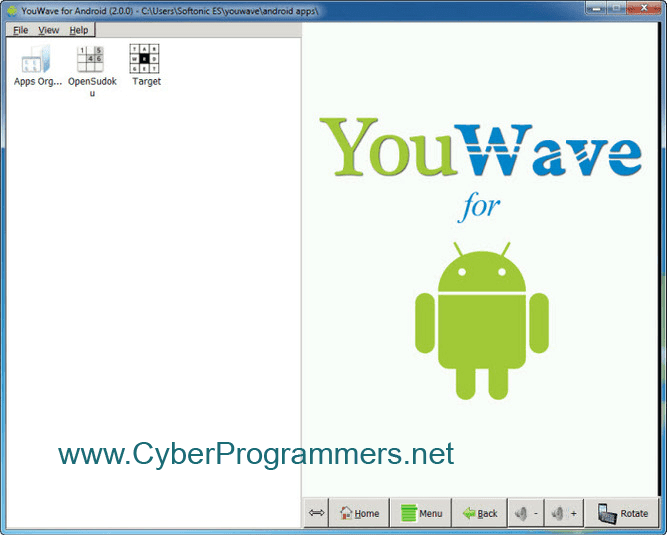 Really perfect emulator to play Android apps, working very fast. 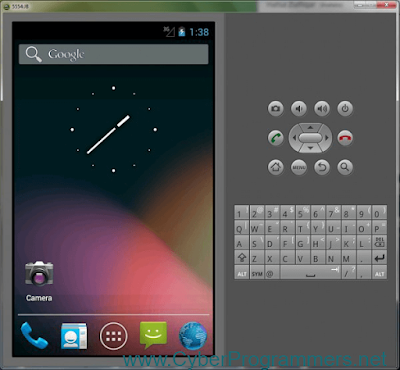 Want a simple Android emulator to play games, but a light version. Then this emulator is for you.